That is the question, and the answer may surprise you. 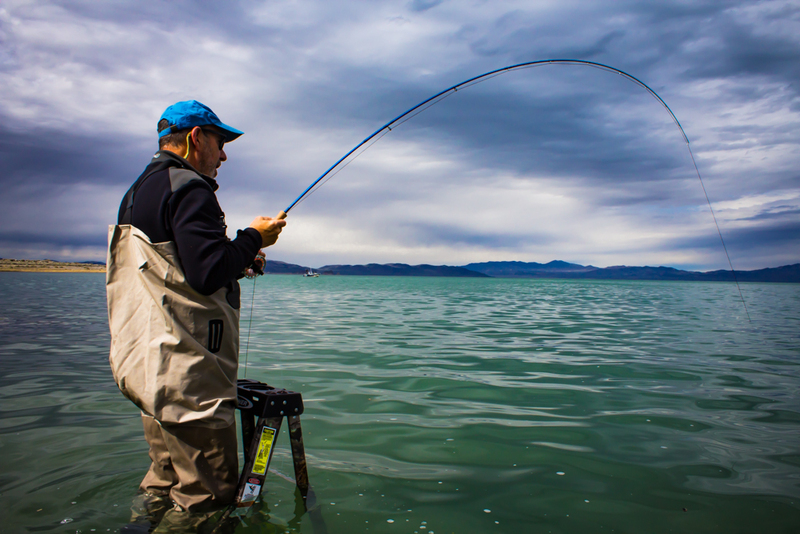 Ladder fishing has evolved over 40 plus years of fly fishing at Pyramid lake. 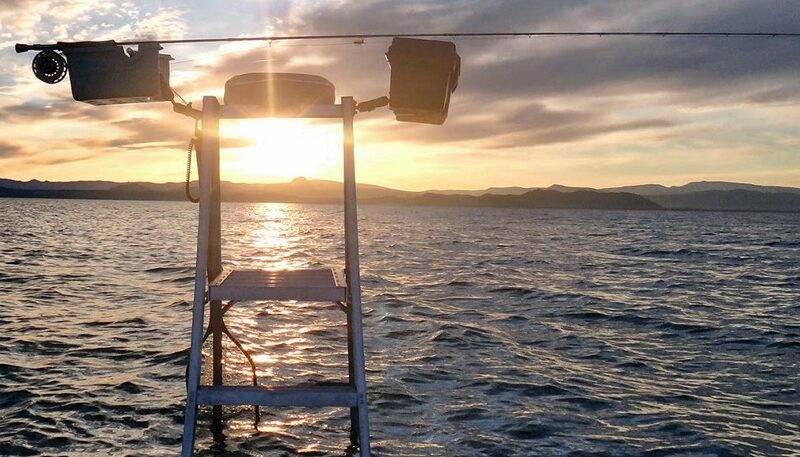 Its humble beginnings were as milk crates that anglers would stand on to raise themselves up from wadding into deeper water, allowing them to cast easier and farther. Anglers would tie floating duck decoys to keep track of the submerged milk crates. Jump forward to today, and ladders have become an item of luxury. With padded chairs, extra rod racks and cup holders. Today’s ladders have lost some of the essence of what they once were, and in doing so have lost their intended purpose. 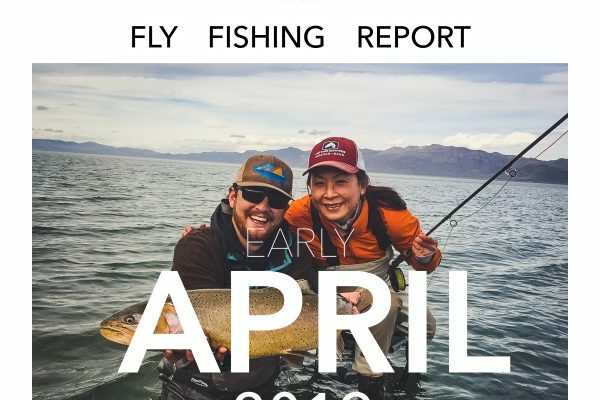 If you have ever fished at Pyramid Lake before you know that it is a stark environment and a lake of that size looks out of place between the high bare mountains and bleached white Tufa rocks. 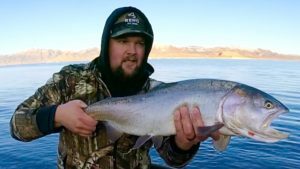 That environment has shaped the lake in such a way that the Lahontan Cutthroat Trout (LCT) that inhabit the lake feed very close to shore in shallow water. 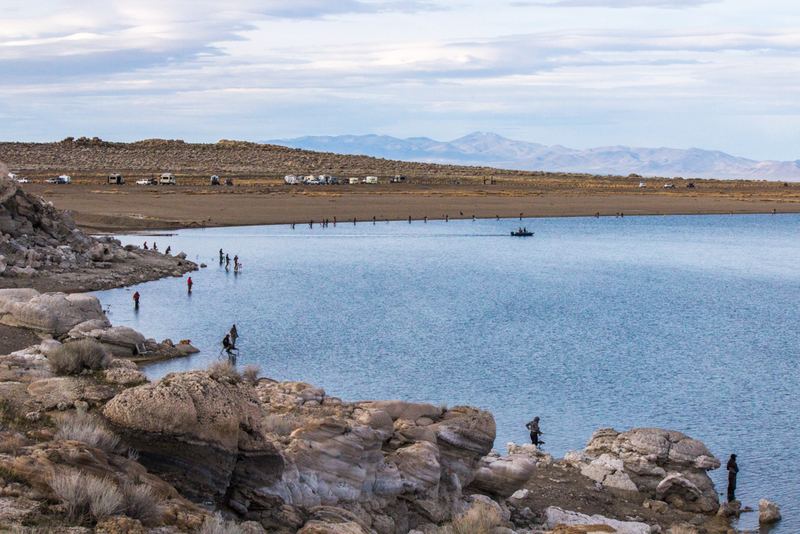 The Lake reaches 340 feet at its deepest, but it does so very quickly. 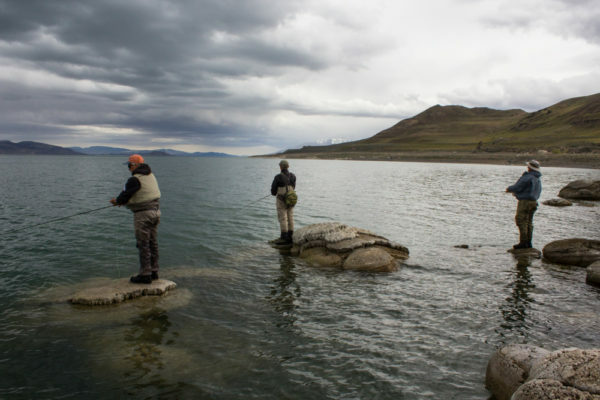 Steep drop offs surround the lake plunging from 3-15 vertical feet as you move away from shore. 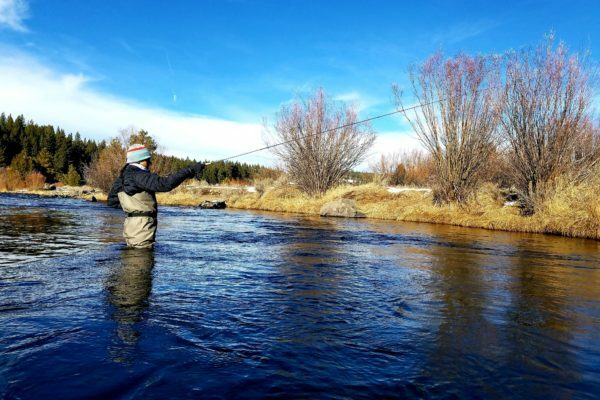 Because of these dramatic changes the area in which trout feed is closer to shore. 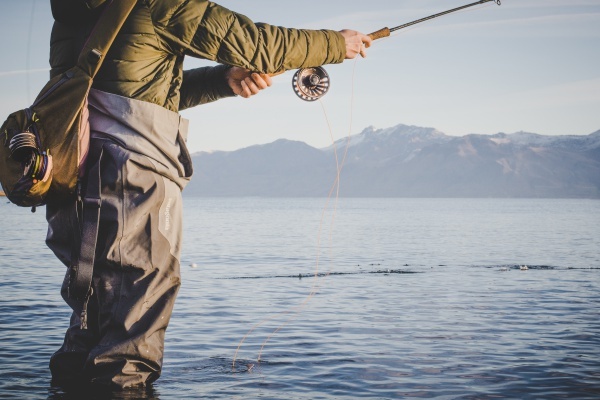 Trout rarely feed at great depth, as the amount of food decreases as water gets deeper, colder, and more devoid of light. Pyramid Lake is unique then that from shore anglers can access 20 plus feet of water with ease and often without getting wet.